Here you can find video and audio interviews with some of the sharpest minds in poker. My aim is to have a chat with these legends of poker and find out whatever I can! They are all amazing and inspirational characters, and it has been a pleasure to spend a little time with them. So again, a massive thanks to all of you. Follow me on facebook or twitter and subscribe to oneouter.com on iTunes, that way you will always be kept up to date with new interviews. Jungleman12 Interview – In between monster pots with Isildur1 and Durrrr, Daniel “jungleman12″ Cates was kind enough to give me over 30mins of his time. Thanks Daniel. Barry Greenstein Interview – Barry Greenstein kindly took the time to sit down and have a chat with me for over an hour. 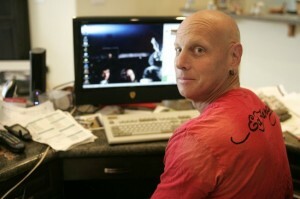 The interview was conducted at the beginning of the WSOP 2011. Barry discusses poker and gives excellent life advice. We also talk about the online poker situation in the U.S and of course his friend Mr Phil Ivey. I think Barry is not only an amazing player, but also an amazing human being. Thanks so much for your time Barry. Jared Tendler Interview – Jared Tendler, renowned mental game coach and author of “The Mental Game of Poker” kindly took the time to sit down and have a chat with me. Jared discusses how he became a “Mental Game Coach” and discusses mindset in poker. This is the first of a series of interviews with Jared, he has kindly agreed to give me a crash course session, the results will follow!!! Thanks so much again for your time Jared. 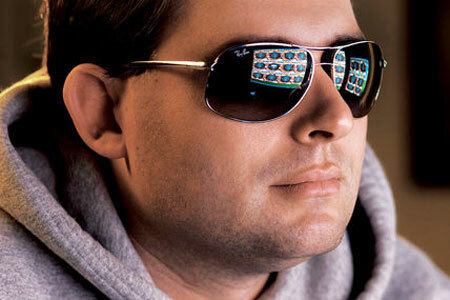 Roland De Wolfe Interview – Roland De Wolfe is one of the most successful poker players around. 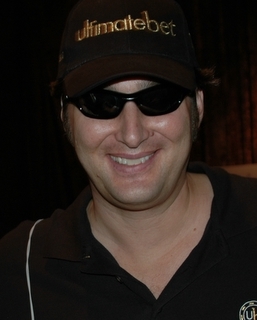 He is in the elite “Triple Crown” club holding WSOP, WPT and EPT titles. He also can take his poker skills to high stakes cash games, whether it’s Holdem, PLO or his infamous Chinese Poker sessions. We talk tournament poker, life, luck, cricket and snooker! Thanks so much again for your time Roland. 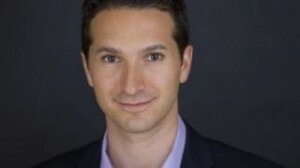 Jared Tendler “Catchup Session” – Jared Tendler, renowned mental game coach and author of “The Mental Game of Poker” kindly came back on the podcast for a “catchup session”. Jared tackles some of my mental game issues. Thanks so much again for your time Jared. 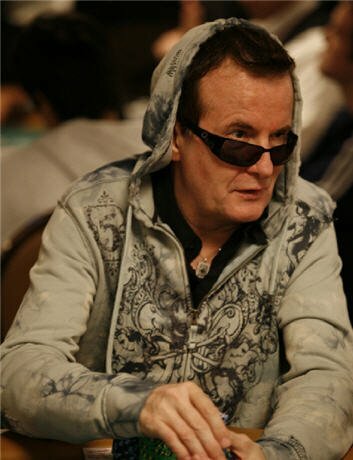 Dave “Devilfish” Ulliott– Dave “Devilfish” Ulliott is one of the most successful poker players ever to come out of the UK. His fearless style has saw him capture a WSOP bracelet and WPT title among countless other impressive tournament results. 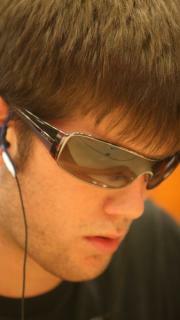 He is also one of the few players who can transition from tournaments to the highest stakes cash games available. He is considered one of the best Pot Limit Omaha (PLO) players in the world. Devilfish is also extremely entertaining, will always say what is on his mind, and will always give the poker public a show worth watching. Thanks again for your time Dave, Cheers. 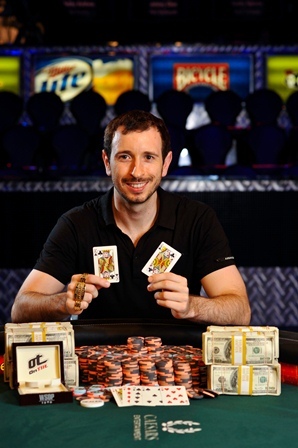 Brian Rast – Winner of the WSOP 2001 $50k Players Championship and $1500 Pot Limit Holdem event, Brian Rast kinldy gave me an enormous amount of time. We talked about his double bracelet win in the 2011 WSOP. Brian comes across as a very methodical, logical and mathematical person. 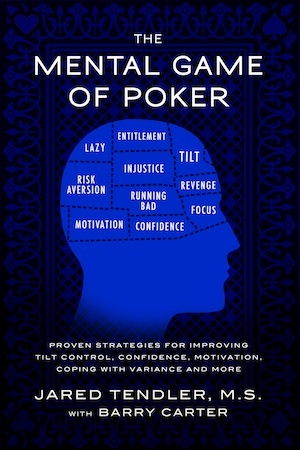 Talking hands and situations, and indeed poker mindset was an absolute joy. I learned tons through the time spent just chatting with Brian. Thanks so much again for your time Brian, Cheers. Neil Channing – I had been trying to get Neil Channing on the podcast for ages, but he is a busy, busy man. Between playing long cash sessions at the famous Vic casino in London, to running Blackbeltpoker.com. Then Neil generously managed to give me nearly 3hrs of his time! The result is basically his life story on tape. 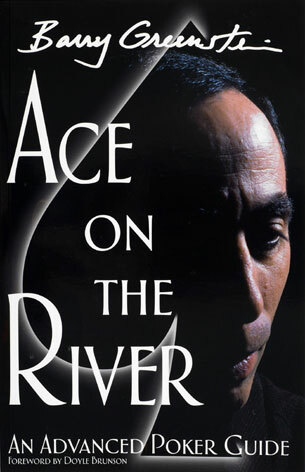 It is filled with ups and downs, poker stories and good banter. Thanks so much for the 2hrs 47mins of your life Neil! Cheers. 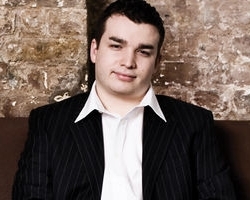 Julian Thew – Julian Thew is one of the most successful poker players in the UK. 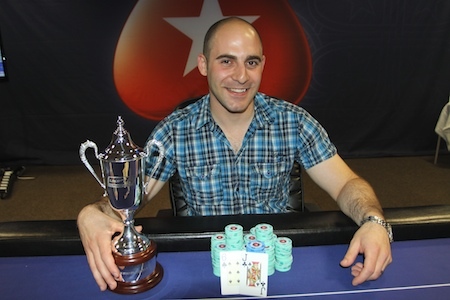 He has an EPT title and double GUKPT titles to his name. His Hendon mob shows an array of cashes across the world. Julian still manages to balance a busy family life with continued success in poker. We talk about his start in poker, success and balancing family with poker. Thanks for your time Julian. 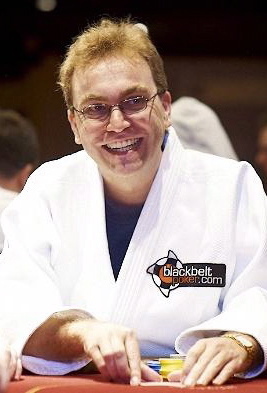 Mike Wolf – In my mind, Mike is a living example of an old school poker pro! He has lived basically as a homeless poker player, living out of his car, sleeping on beaches, you name it! All so he can travel and grind live cash poker. Mike talks about the live cash scene and shares some hints and tips. Thanks for your time Mike. Rupert Elder – In this podcast I talk with Rupert Elder. 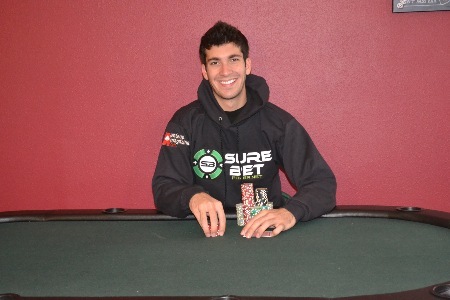 Rupert is an accomplished poker player, he combines success at both cash games and tournaments. 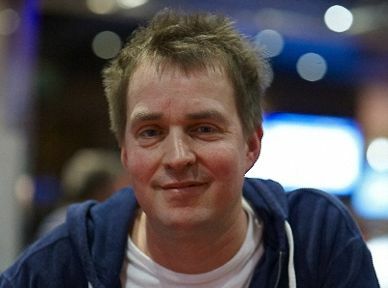 He has an EPT title to his name, proving he can adapt to both online and live games to great success. Thanks for your time Rupert. Chris Moorman – In this podcast I talk with Chris Moorman. 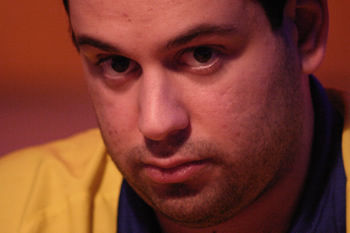 Moorman1 is arguably the greatest online poker tournament player ever. 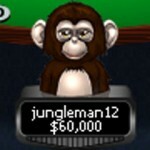 He recently was the first player ever to pass $7.5million in online tournament cashes. He also holds an impressive record at live poker, but the quest for a live victory still eludes him, and is one of his major goals. Thanks for your time Chris. Eric “Sheets” Haber – In this podcast I talk with an absolute legend of the online poker world. We discuss all things poker and indeed life. 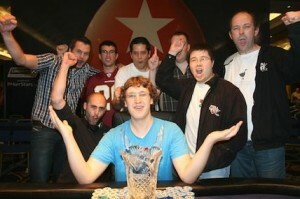 From running poker training site PokerXfactor.com and his hedgefund! To staking players and maintaining a work/life balance. Eric provides some sage advice for all poker players. Thanks so much for your time Eric. 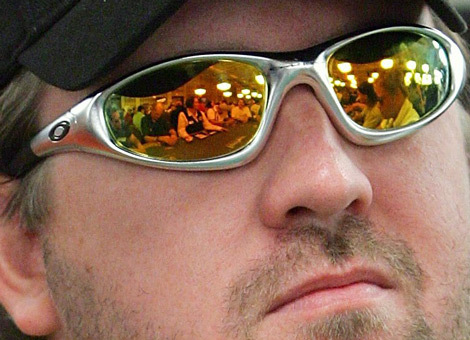 Chris Moneymaker – In this podcast I talk with Chris Moneymaker. When Moneymaker won the WSOP main event in 2003, it undoubtedly created the poker juggernaut that we take as the norm today!. We talk about his main event win, his life before and after, and he gives some advice for those traveling to the WSOP for the first time. Thanks not only for your time Chris, but also for creating the poker boom! Nick Abou Risk – In this podcast I talk with Nick Abou Risk. 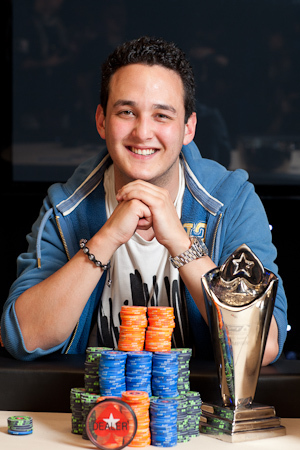 Nick has won two Pokerstars UKIPT events and final tabled another! We talk about his start in poker, turning pro, and his plans for the WSOP. Thanks for your time Nick. Max Silver – In this podcast I talk with Max Silver. Max won the Dulbin leg of the Pokerstars UKIPT and final tabled the WSOPE Main event last year, he also plays high stakes NL and PLO online. We talk about his start in poker, turning pro and his experience of backing poker players. Thanks for your time Max. Alex Fitzgerald– In this podcast we welcome back Alex “Assassinato” Fitzgerald for a catchup chat. We talk about the ongoing situation with the DOJ holding Full Tilt funds for US players. We also talk about the current state of online tournaments and what to expect from assassinatocoaching@gmail.com Plus lots more good chat! Thanks again Alex. 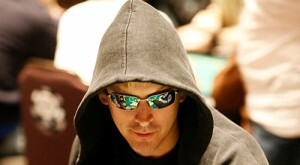 Phil Laak– In this podcast I chat with Phil Laak. I’ve been trying to get Phil on the podcast ever since I started Oneouter.com It was great to finally chat with Phil about life and gambling. Thanks again for your time Phil. Alan Boston– In this podcast I chat with Alan Boston. 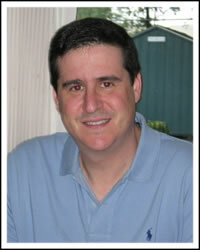 Alan is a professional sports bettor, but is a regular and extremely well respected stud player. He was very close friends with Stu Ungar and shares some stories about Stu and the old WSOP days. I really enjoyed speaking with Alan and I’m sure you will enjoy the podcast! Alan is very outspoken and entertaining.